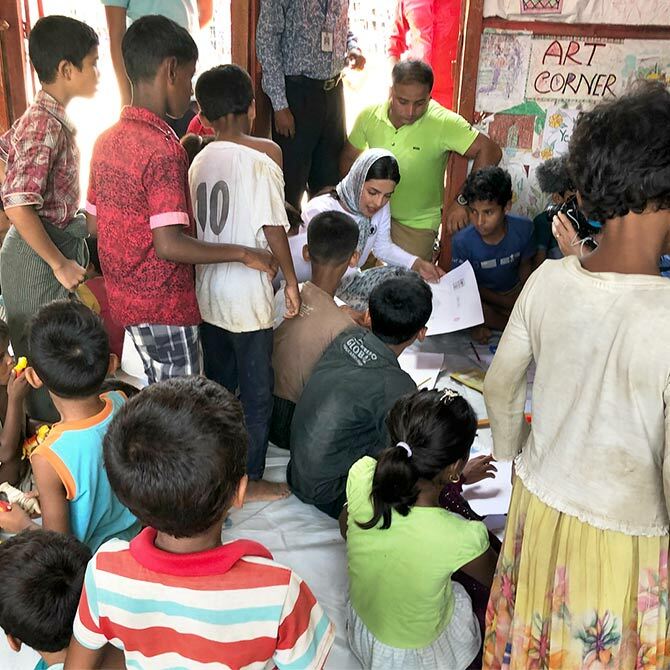 Priyanka Chopra has been spreading joy and happiness at the Rohingya refugee camps in Cox's Bazar, Bangladesh. 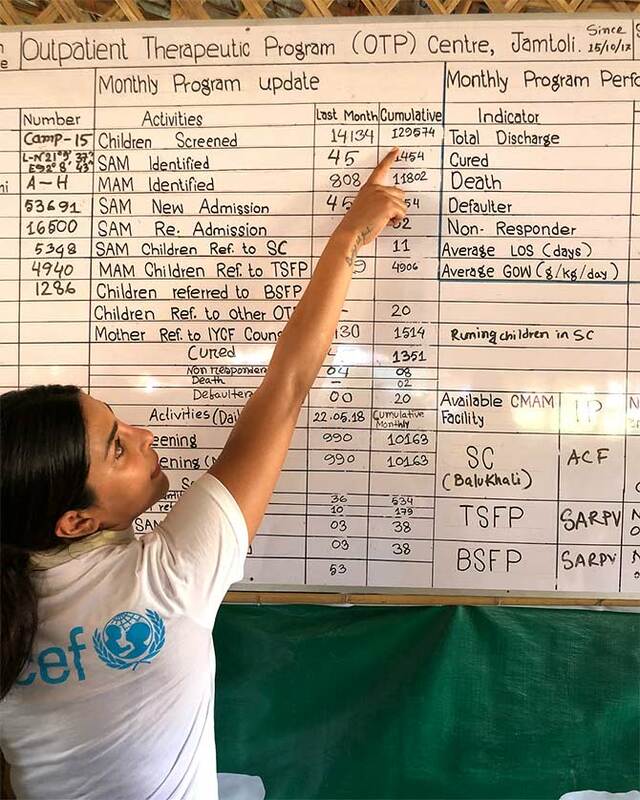 She headed to Dhaka soon after attending the royal wedding. 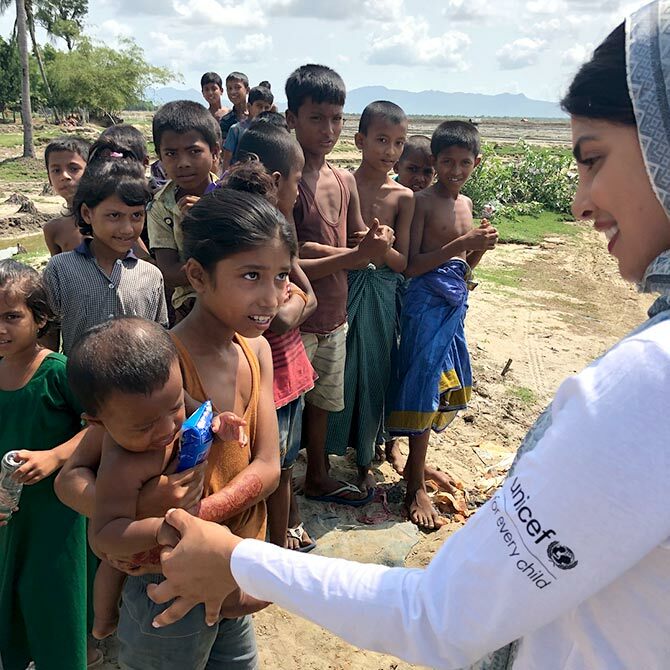 Priyanka, an UNICEF goodwill ambassador, has been spending time with Rohingya children at one of the largest refugee camps in the world. 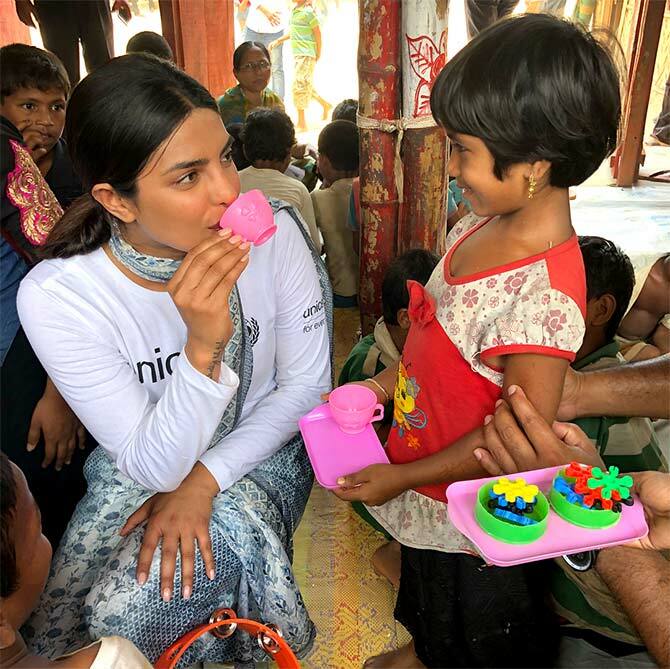 PeeCee has been sharing posts from her visit and you'll be so proud of her! 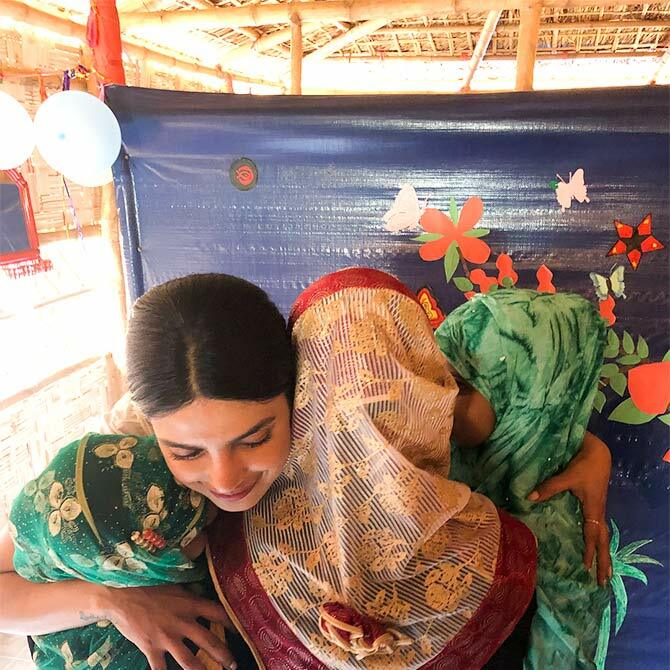 'This is little Shohida (8 months old), who stole my heart with her infectious smile,' Priyanka shares. 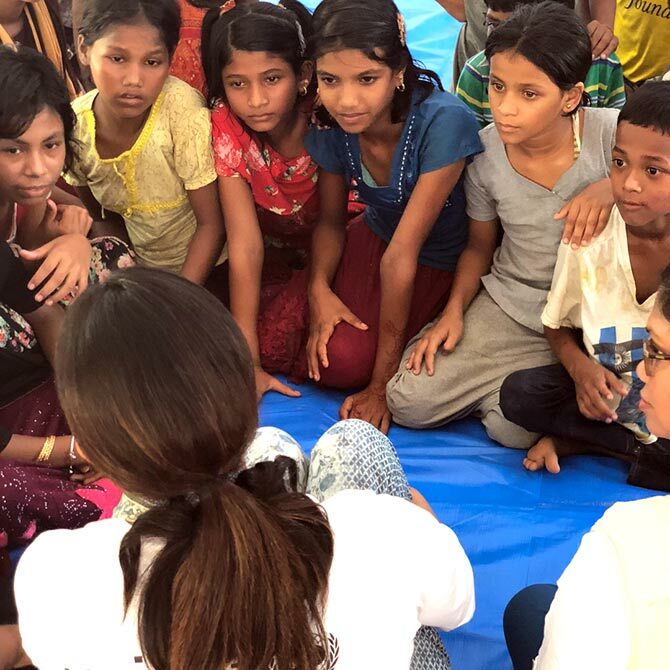 PeeCee shares another story from the camp. 'How did you manage to be so brave, I asked her...she replied, "If you're born you will die, so I'm not scared of dying today. In what world is it normal for an 18-year-old girl to have this perspective on life?!" 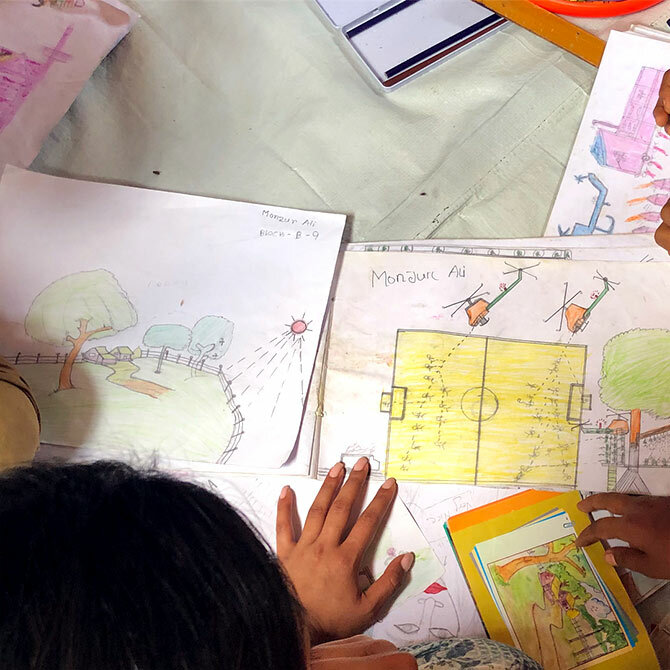 'They know that with an education they can get a job and create better lives for their family, like buying protein for their meals, and clean drinking water. It's literally as basic as that,' she added. 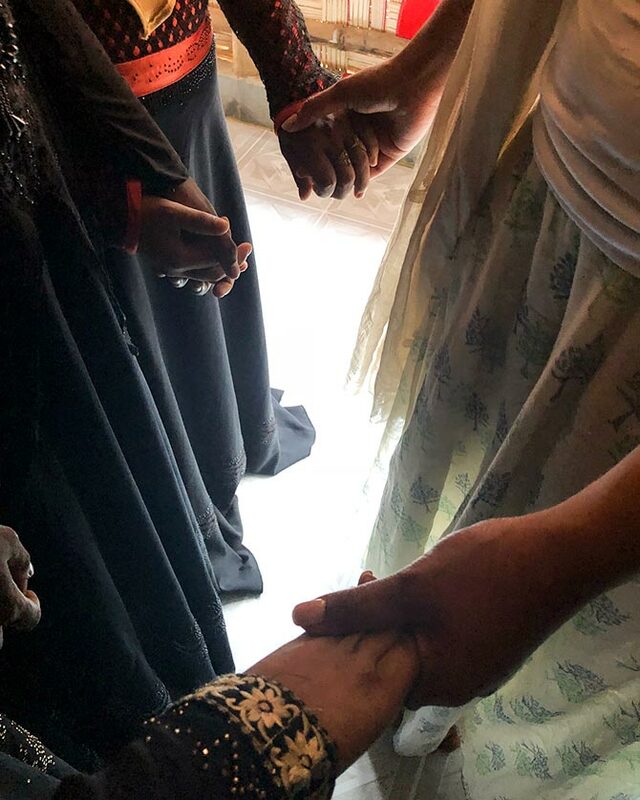 This pictures has a story behind it too. 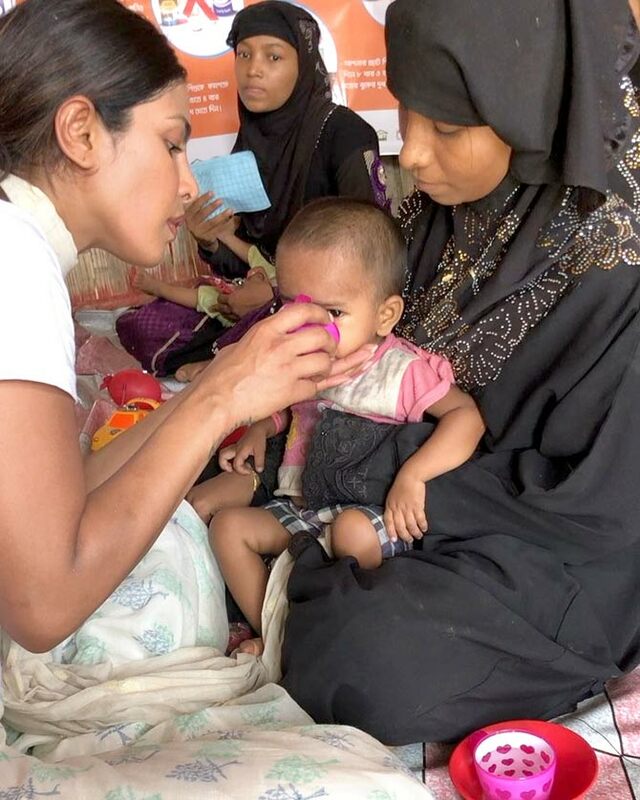 PeeCee has a request for all at the end of all her posts: 'The world needs to care. We need to care. 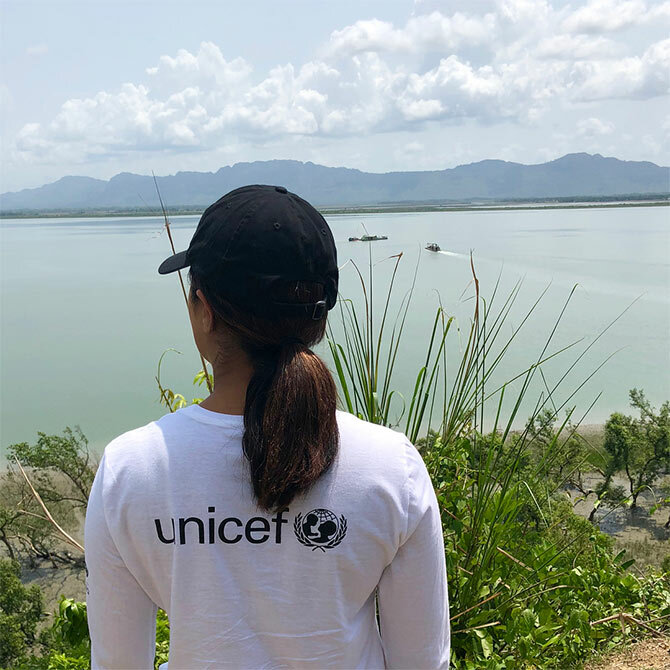 Please lend your support at www.supportunicef.org #childrenuprooted @unicef @unicefbangladesh'.